Valentine's Day is just around the corner! January really flew by. 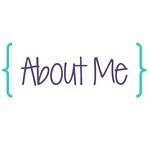 I am really excited about the plans I have for my students in February. 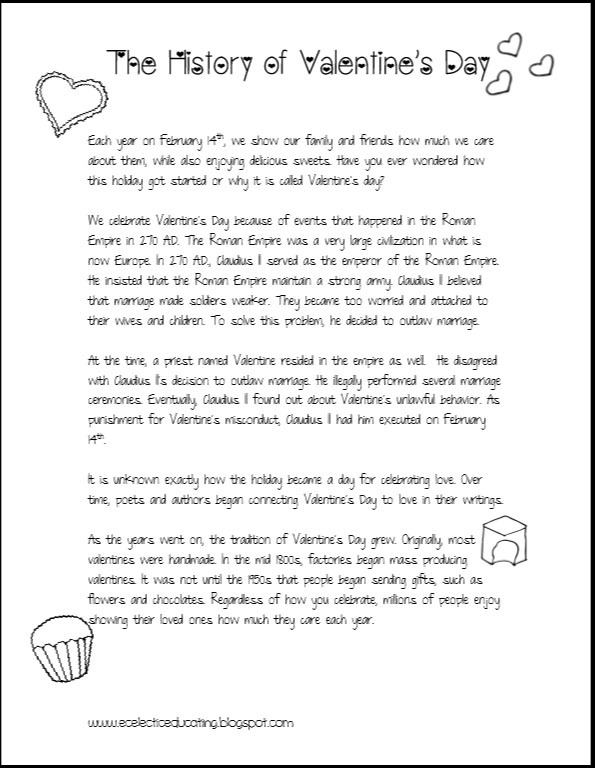 If only conference night wasn't on Valentine's day. . . . Anyways, my fourth graders specifically requested an article about the history of Valentine's Day. I couldn't find any articles I really loved, so I made my own! For your own copy, click either of the images above and you will be directed to my Teachers Pay Teachers store. To continue with the Valentine's theme, I found a great article on the way birds attract mates from the February 2013 issue of Ranger Rick. This magazine is one of my absolute favorite resources for nonfiction articles. I actually have a subscription to the magazine. Once we have read the article, we will complete a main idea and supporting detail graphic organizer. (Valentine-themed of course!) 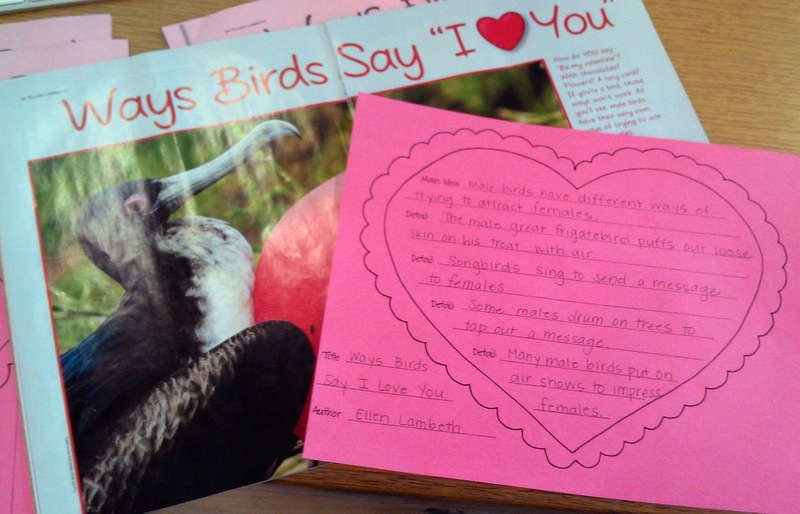 The article Ways Birds Say I Love you has a very clear cut main idea that works well with the graphic organizer. 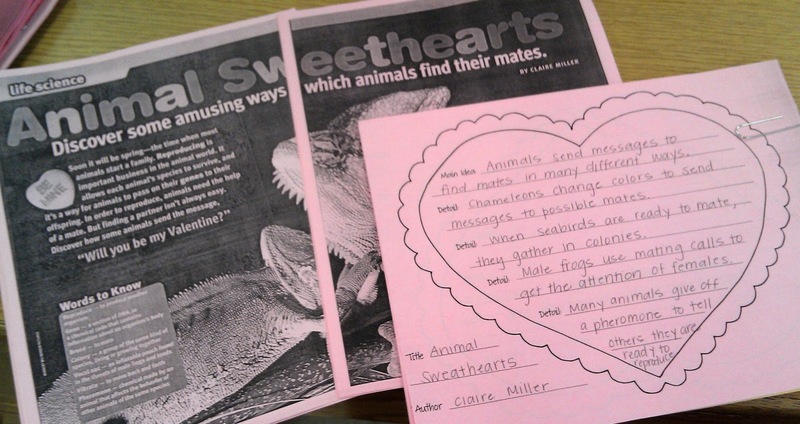 For another one of my intervention groups, we will be reading Animal Sweethearts from Scholastic News. (I found the article on ebscohost) This article is a little more advanced than the birds article. The text focuses on how different animals attract mates, as opposed to just birds. The article reveals some pretty crazy facts, but also has a very clear main idea. I think the kids are going to be really engaged. 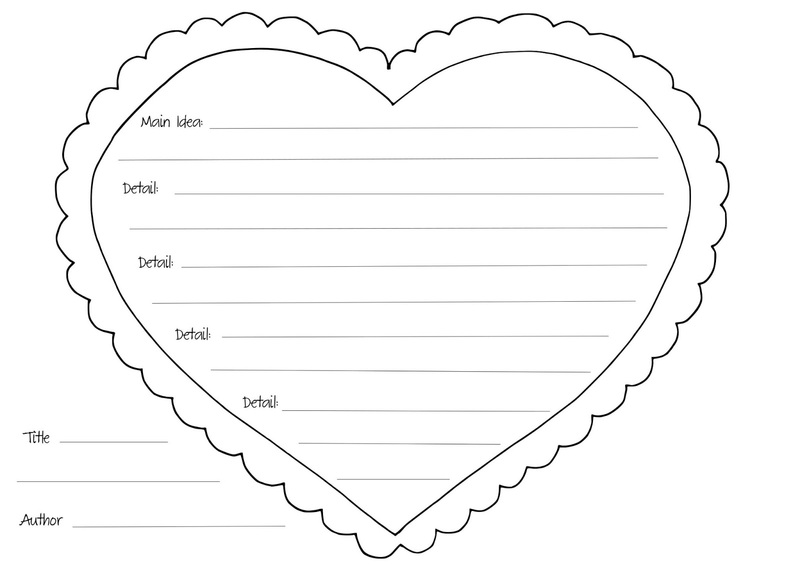 A copy of the valentine graphic organizer can be found by clicking on the image below. When in doubt, make your own! That's what I always end up doing, since so many pre-made materials are above-level or too childish for my students. 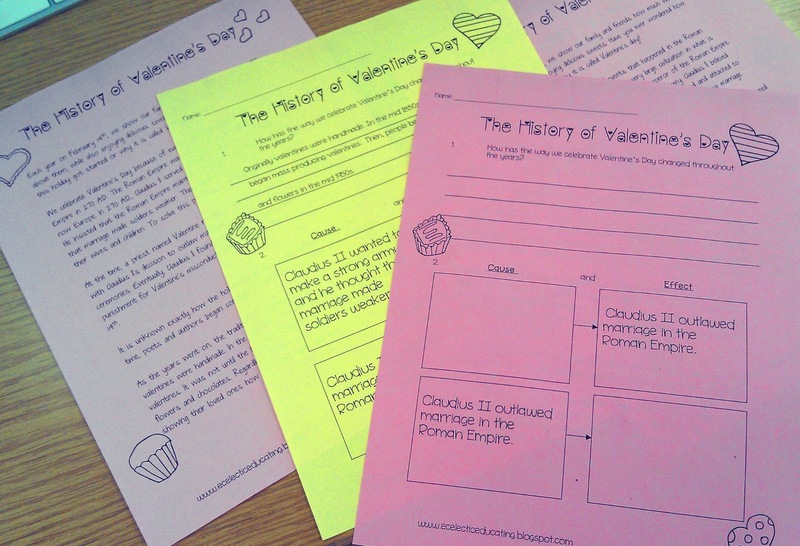 I will check out your history of V-day activity! I LOVE this! 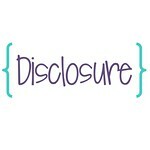 I just found you from the comment you left on my blog and I'm following you now. 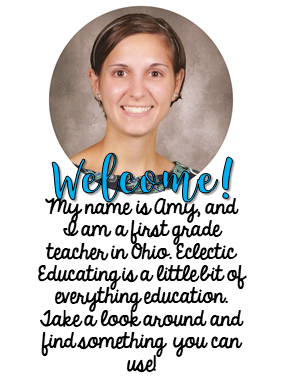 Like you said, I love finding other Ohio teachers, too. Thanks for the tip about using Ranger Rick articles. I haven't thought about that magazine in years, but I have a feeling I will end up with a subscription in no time! You will not be disappointed! There are always lots of great articles in each issue. The pictures are fantastic too!